BRIGHTON, Mich.- There's just over a week until Christmas which means you should be finishing up your shopping and starting to wrap all of those gifts! So your Metro Detroit Ford Dealer is here with Gift Wrapping Ideas for the Holidays to make sure your gifts stand out at your holiday celebration! Take one look on Pinterest and you'll notice that a major Gift Wrapping Trend this season is brown paper with natural accents. This gift wrap idea is super simple and great for an earthy-feel. Just grab some brown wrapping paper, pine needles, pinecones and neutral string and you're good to go! Wrap it up any way you like and use the pinecones and needles in place of a bow. If you're looking for something more festive, this Santa belt gift wrap idea is a jolly good choice. Not to mention this option is very easy to accomplish too! Get our your red wrapping paper, black ribbon and some gold squares with two slits on the edges. Wrap up your present and then weave the black ribbon through the gold square and you're done! Our last Gift Wrapping Idea for the Holidays can be done with items you already have on hand! Here it's all about making it your own, take advantage of bright colored paper and ribbon, mixing and matching prints. You'll end up with a bold look that's sure to make you feel festive! Plus, you can use ornaments in place of a bow and your gift will become 2-in-1! 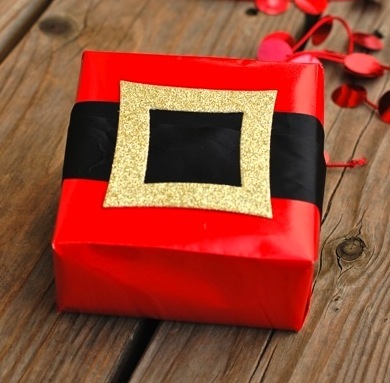 Don't be afraid to get creative this Christmas season with your gift wrapping techniques. Turn on you're favorite holiday movie and let your festive spirit shine! 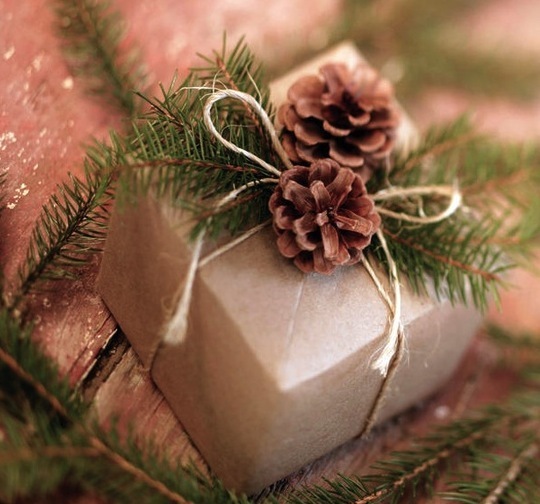 Make sure all of your beautifully wrapped gifts make it to your celebration with Brighton Ford's Brake Shop Discounts and Tire Discounts! We have great deals for all of our surrounding communities! Come on by, we're located at 8240 Grand River Ave. just north of I-96 in Brighton. We are a family owned and operated business that strives on customer satisfaction. For more information on Brighton Ford visit BrightonFord.com or give us a call at (800)-836-8206.